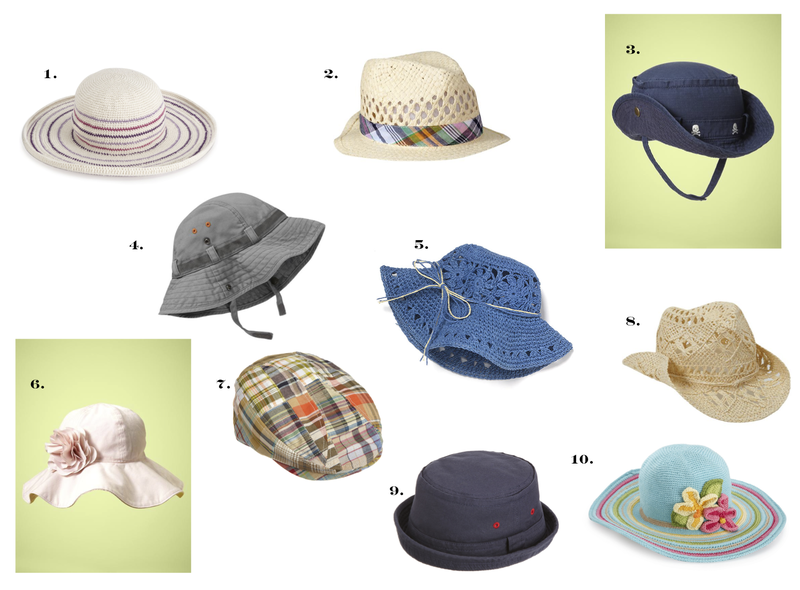 This summer, make sure to protect your children’s eyes and skin from the sun with stylish hats. Here are ten great choices for toddlers. Looking for sunglasses? Check out our recommendations- Sunglasses for Toddlers: 10 Favorites.